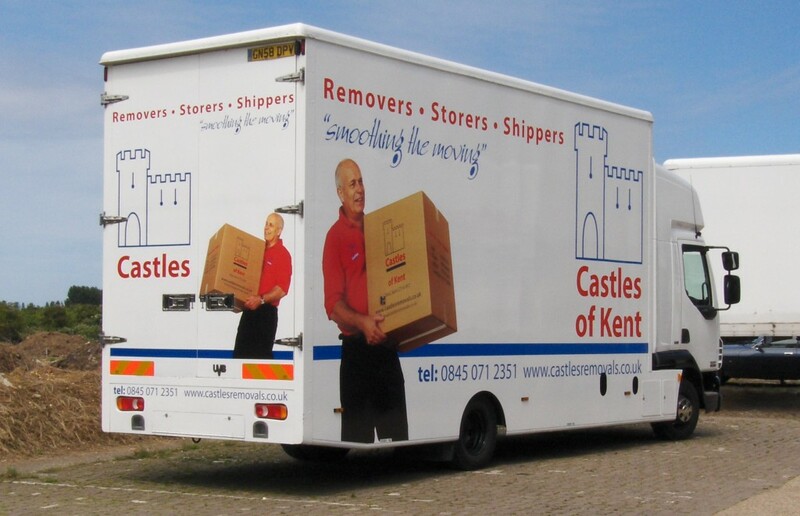 Castles of Kent have a thriving global removal business to the traditional destinations of Australia, New Zealand, Canada, USA and South Africa. Popular new overseas destinations are Cyprus, Malta, Dubai, Kuwait, Gozo and the Far East are also served. During the pre-move survey Castles will advise you whether your effects will be shipped in their own container or as a part of a shared consignment. Most overseas shipments are loaded into steel shipping containers. Sole use containers will normally be packed outside your home, sealed and transported directly to the docks for shipment. Alternatively, if your move is not big enough to fill a container we will transfer them to our central International Consolidation warehouse where they will be stored safely until being loaded jointly with other loads travelling in the same direction. Should you wish to move your car along with your household effects, Castles are able to offer this in either your own sole use container or as a part load consignment. Category european removals, international removals | Tag europe, international | Bookmark the permalink.